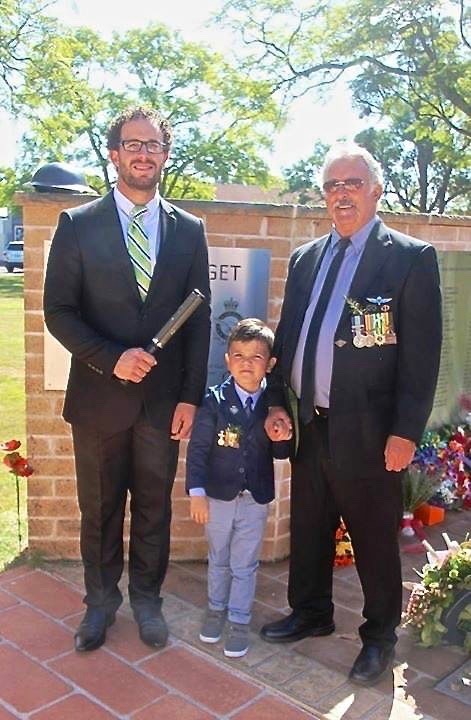 The Australian Baton was carried by Simon Landow – Mayor of Wollondilly Shire at an exceptionally well attended ANZAC Day at Warragmba, New South Wales – a fitting start for the Baton’s first journey in Australia. 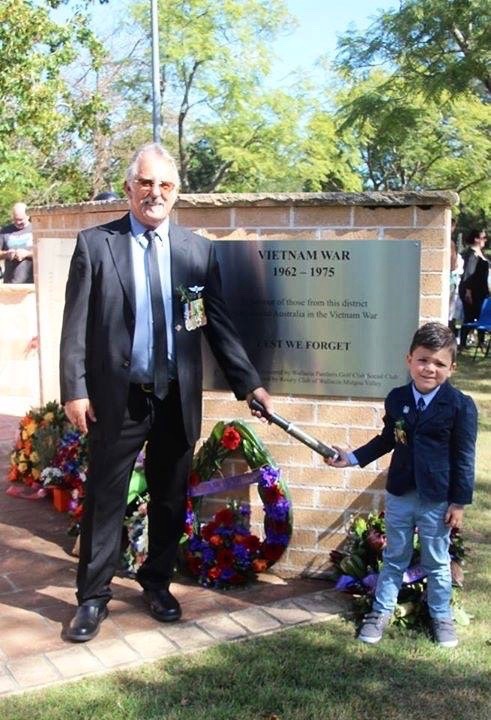 The Baton’s Message is there for all allied forces, our respect and gratitude to Australia being side by side with us in the darkest of days goes without saying. Freedom has never been free and never will be, we must comprehensively care for our forces and their families who protect the freedoms we all cherish.